According to reports, Soilbuild Group Holdings has snapped up a freehold development in Balestier, Kemaman Point with a bid price of S$143.88 million (or S$1,173 psf ppr) via collective sale. It comprises of 89 residential units in total and it was mentioned that each homeowner at Kemaman Point will receive a gross sale proceed between the range of S$1.4 million to S$2.32 million. 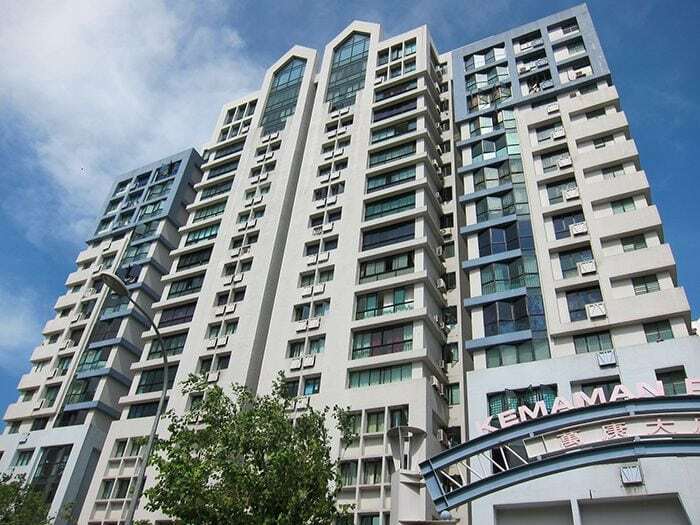 The Kemaman Point en bloc site has a total land area of around 43,825 square feet and a 2.8 plot ratio – which translate to a gross floor area (or GFA) of approximately 122,711 square feet and. 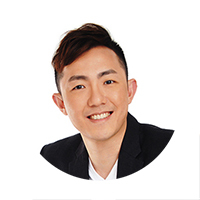 Including a 10% bonus balcony space and a proposed GFA of 3.8, the land price will work out to be around S$1,111 psf ppr – with the additional development charge about S$6.1 million. It was also noted by marketing agent for the Kemaman Point en bloc, Knight Frank that the future new launch at Balestier will be a high-rise development – offering residents unblock views of the surroundings. Knight Frank added that this new project will attract interest from potential property buyers, given that there’s has been a rejuvenation of buying activities in the Balestier precinct – as seen in recently completed projects VIIO at Balestier, Neem Tree and City Suites, as well as the limited number of new private homes for sale in this precinct.